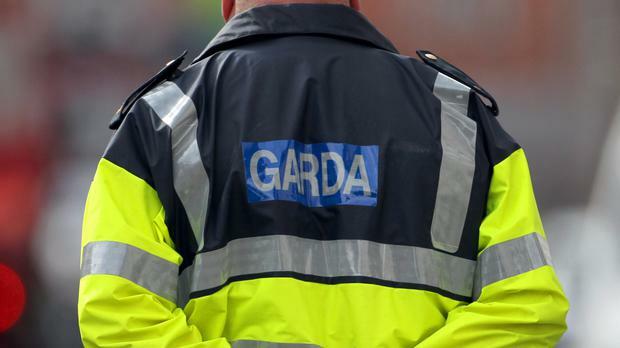 Gardai are investigating the circumstances surrounding a fatal house fire in the south-west of the country in which an elderly woman died. Emergency services were alerted to a fire at a property in Youghal, east Cork this evening and rushed to the scene. The blaze was contained by fire services and then searched. Sources said a female pensioner, aged in her 80s, was discovered inside. She was pronounced dead at the scene. An investigation into the circumstances surrounding the fatal fire is underway, but it is currently being treated as a tragic accident. The woman was discovered in an armchair and gardai are working off the theory that she died as a result of smoke inhalation. A post-mortem is expected to be carried out which will confirm the exact cause of death. Gardai and fire services will also carry out inquiries to establish the exact cause of the blaze. Emergency services remained at the scene of the fatal fire in Youghal last night and the scene was preserved by gardai. In a separate incident last October a male in his 60s died following a house fire at a property in Dunmanway, west Cork. The incident was not treated as suspicious.